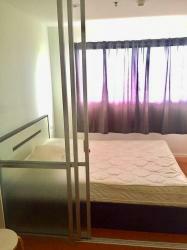 1 Bedroom 1 Bathroom Size 32 sq.m. 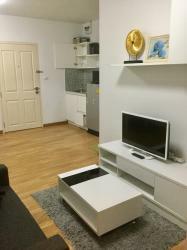 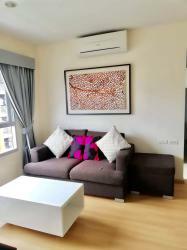 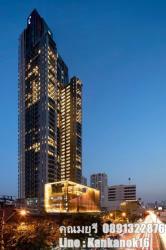 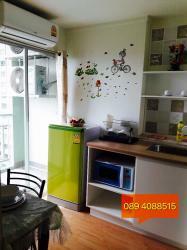 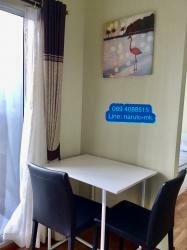 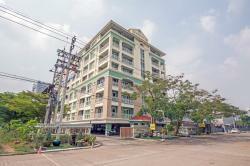 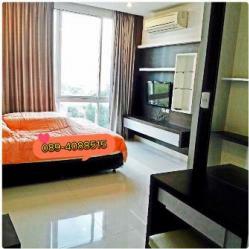 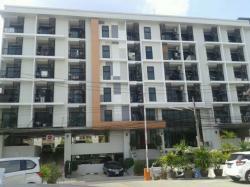 Close to Sukhumvit road, Close to Terminal21 and market. 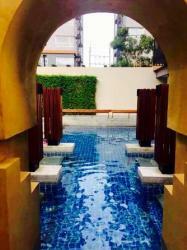 There is a bath bus.